Uncivilized and Unlike any Ethiopian! 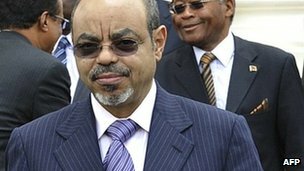 Comment on Gidey�s remarks on PM Meles� health! 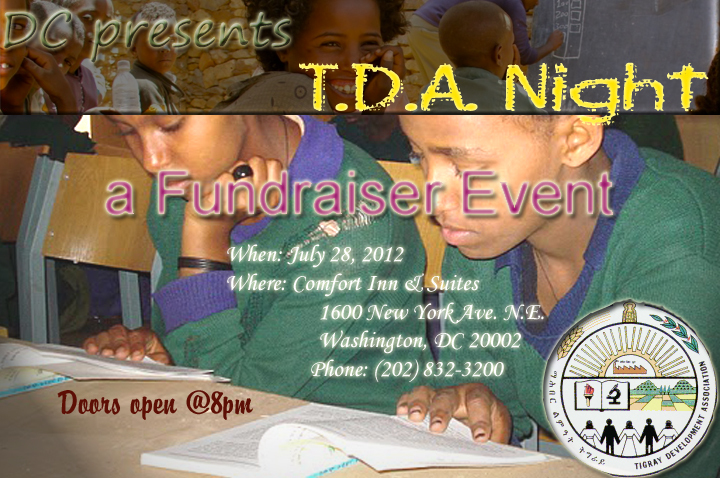 Zeru Hagos July 20, 2012-- The secret behind TPLF�ssuccess is one and simple. The organization simply trusted the people to nurture and defend it against its adversaries. And boy did they!...On hindsight it seems that not all TPLFites knew this secret! The latest news about PM Meles�health has opened a window for many Diaspora talking heads to spew their venomous hateful analysis on the air. One among them is Gidey Zeratsion...for more and to have your say click here! 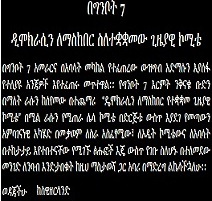 Dr Berhanu in his own words on dissenters! 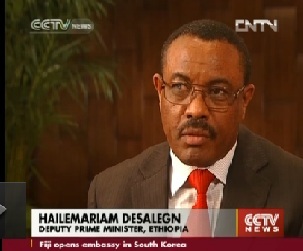 Aboy Sebhat on PM Meles health and more! 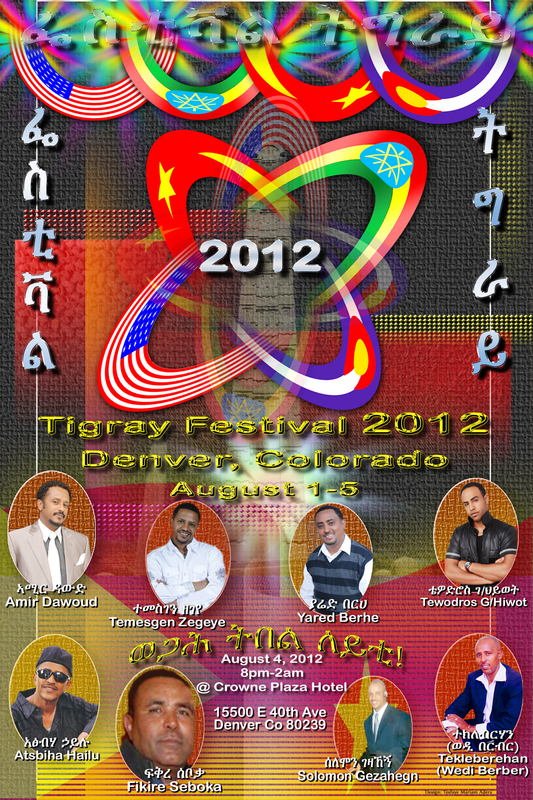 ቪኦኤ - የአቦይ ስብሓት ነጋ ቃለመጠይቅ: "መለስ ኖረ አልኖረ፣ በቀለ ኖረ አልኖረ፣ ዘርይሁን ኖረ አልኖረ፣ ፋጢማ ኖረች አልኖረች: የኢትዮጵያ ህዝብ ታግሎ የመሰረተው ስራት አለ::"
"All but one of the members of Ethiopia's Parliament are part of the ruling party TPLF" The amazing wild rumors and conflicting stories about PM Meles health may be understandable but why is VOA failing to differentiate TPLF from EPRDF? Communiqu� from Queen Sheba Schools Alumni and Friends- International (QSSAF-I) on the occasion of 70�s Anniversary. 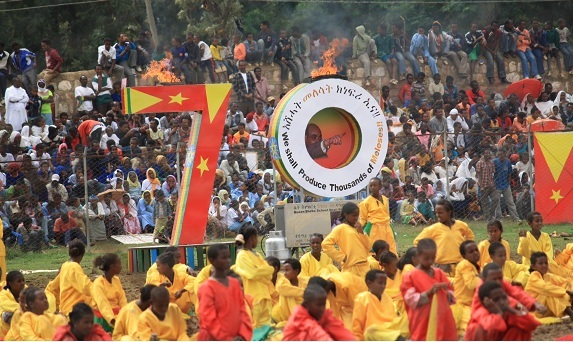 The 70�s Anniversary of Queen Sheba Schools in Adwa was held with great purpose and festivity from the 28th of June to the 1st of July in Adua. 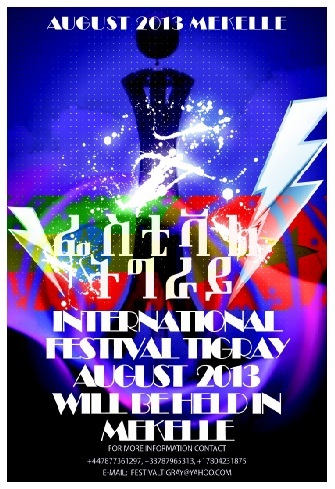 The festival, which was the culmination of our meticulous, exhaustive over two year deliberate activity to revive the old and renowned School of Queen Sheba in Adwa has been attended by thousands of alumni and friends . 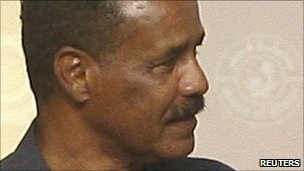 (MoFA) July 13, 2012- Once again, Eritrea is claiming that the international community is trying to destabilize Eritrea by its accusations that Eritrea has been supporting opposition and terrorist elements in the region,..
Ethiopian Telecom law affirms personal use of VOIP Serivces (Jul 12, 2012). Ethiopia�s Health Minister to speak at London Family Planning Summit . 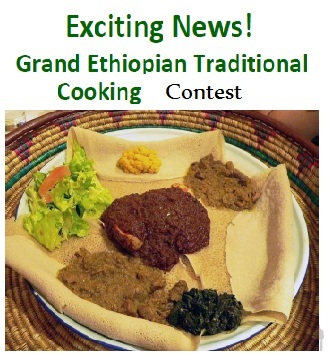 ከእጅ ወደ አፍ ከሆነ አመራረት ትርፍ በትርፍ ወደ ሆነ ልማት! Interview with Ethiopian Federal Police Comissioner Workeneh!